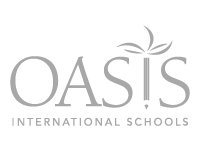 Oasis International School of Ankara, Turkey | Oasis is an international K-12 school. 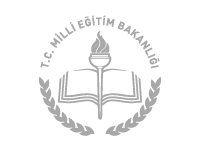 Oasis International School of Ankara, Turkey is an international school that was founded in 2004. 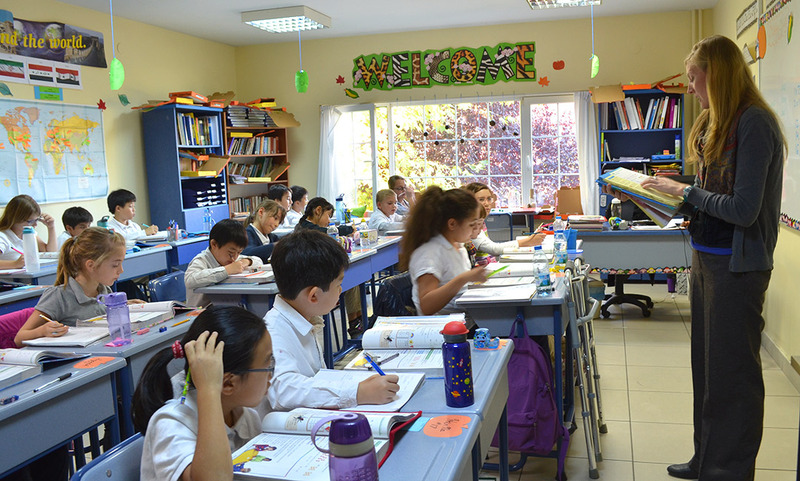 Utilizing an American-based curriculum taught in English, Oasis is currently comprised of more than 250 students from 50+ countries all over the world. We offer a full program of high quality education, from pre-kindergarten (age 4) to grade 12 (pre-university). 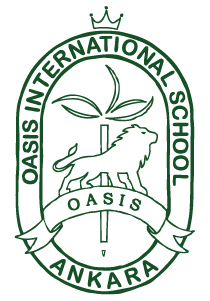 The Oasis school year is divided into two semesters consisting of two quarters each. School hours run from 8:30am to 3:00pm, Monday through Friday. Oasis graduates receive an American diploma that is globally recognized, and our alumni have attended universities all over the world. Our teachers (the vast majority of whom are from the U.S.) are qualified, certified, and experienced. More importantly, each of them displays a love for teaching and a special care for each of their students. Class sizes currently average between 15 and 20 students per grade level, which ensures that each student receives a considerable amount of individual teacher attention. In addition to developing the students’ intellects, we strive to instill strong moral character within the heart of each child. Learning opportunities extend beyond the classroom through extracurricular activities including a variety sports and clubs. We very much appreciate all you do for our family and for our daughter. Oasis has been a WONDERFUL school and I tell newly arriving families about the school all the time. I believe the greatest strengths of Oasis are that the faculty and staff are truly devoted to their jobs and students; the diversity of the faculty, staff, and students; as well as the ability to be flexible and constantly re-evaluate the school. When [my son] was chosen as the example of what they wanted a Wheaton College student to look like, I thought again how grateful I was for Oasis. Job well done. 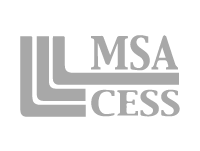 Although our class sizes are limited, we are currently accepting new students!